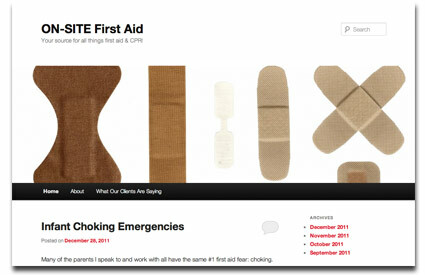 Our blog is your source for innovative First Aid, CPR & AED information. 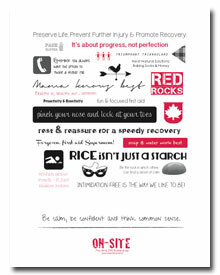 Please click on the image above to visit the ON-SITE First Aid blog. Please click on the image above to open our free eBook. Please click here on the image above to open a high-resolution version of our free eBook (very large file). Here's a place for helpful how-to videos and refresh your knowledge! Watch, like, share and enjoy! Please click here to view the ON-SITE videos. 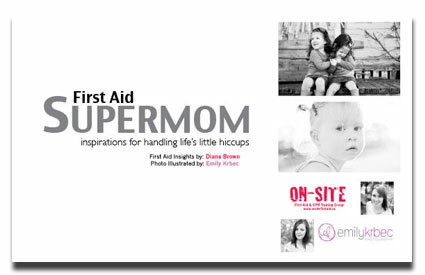 "I recently took an ON-SITE First Aid & CPR Training course and it was terrific. Diana taught us through an interactive workshop - her use of hand-outs, quizzes and mock situations were really great to help us learn. She is a good instructor and listener so the class could move at its own pace and was lots of fun. ON-SITE has up to date equipment, props and knowledge so I now feel equipped to be a first aider. I would highly recommend ON-SITE First Aid & CPR Training."